There are so, so many reasons to love Black Friday. 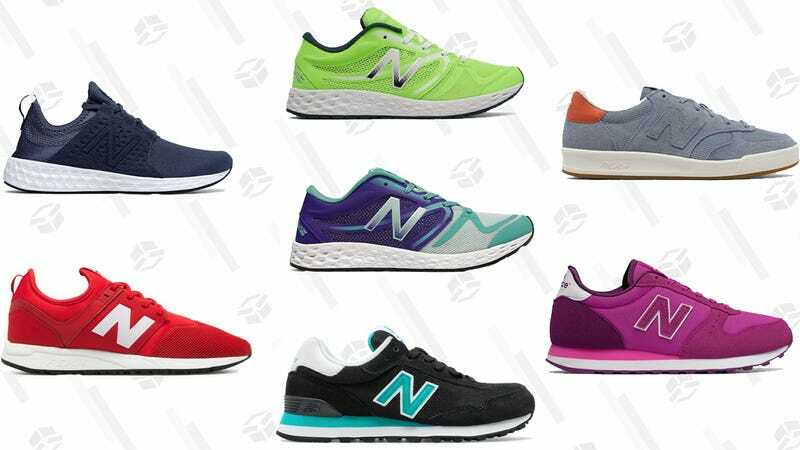 Among them is the Joe’s New Balance Black Friday Sale, with crazy deals like men’s and women’s shoes starting just $19, and kids’ at $15. (Clothes and accessories are even cheaper.) Combine that with free shipping on everything, and it’s easily one of the best sales you’ll ever see on New Balance. But you’ll need to hurry —sizes and stock are limited, and you wouldn’t want to miss out on some $26 Fresh Foams.